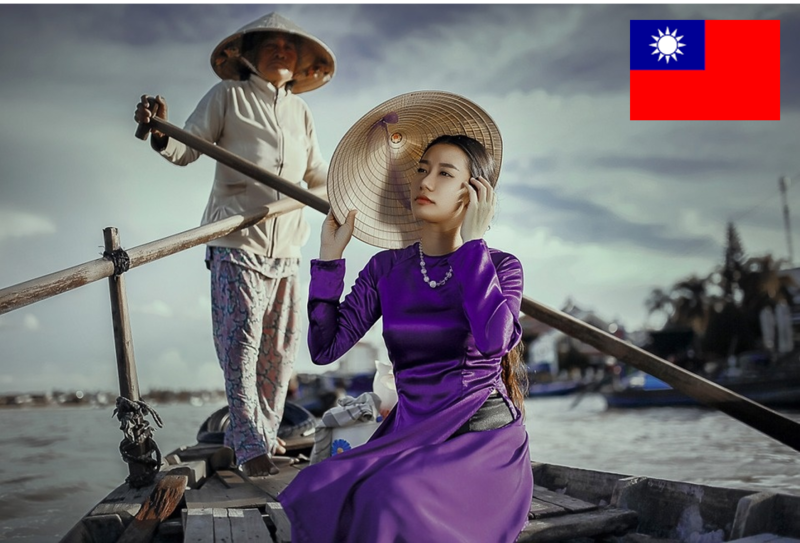 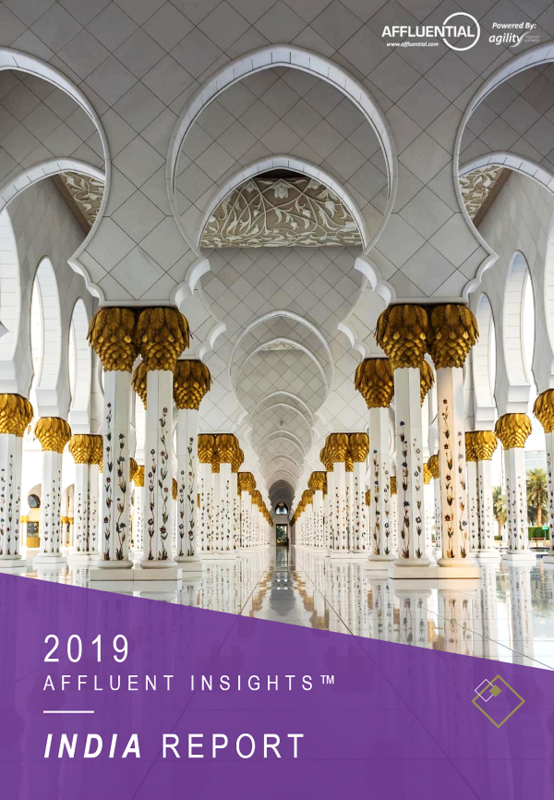 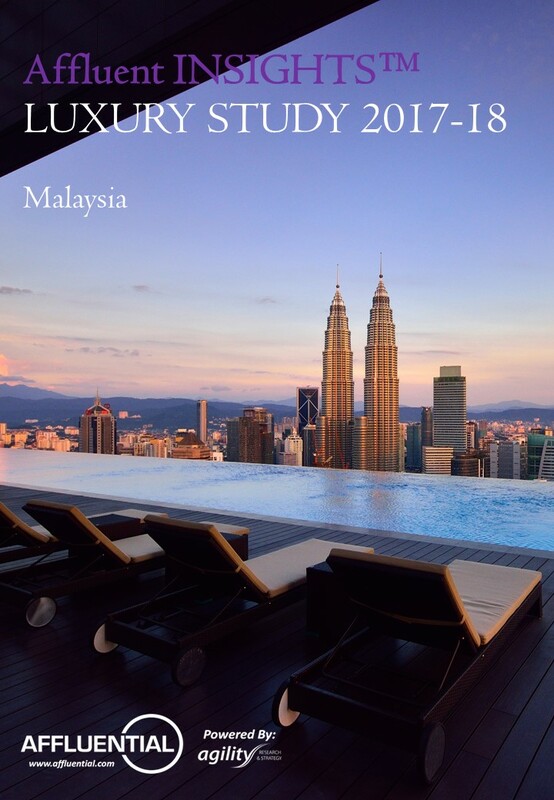 We will be looking at purchasing behaviour, motivations, media channels and brand preferences of Chinese high-networth (HNWI) consumers when it comes to purchasing premium and luxury products and services. 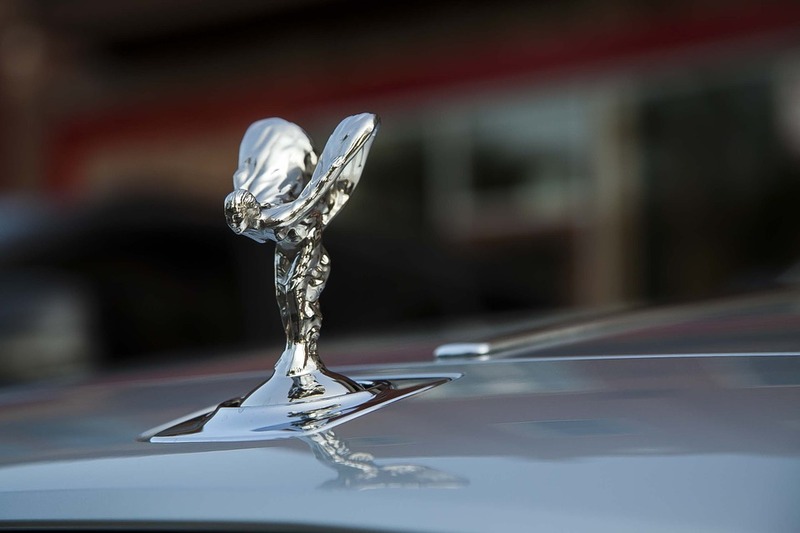 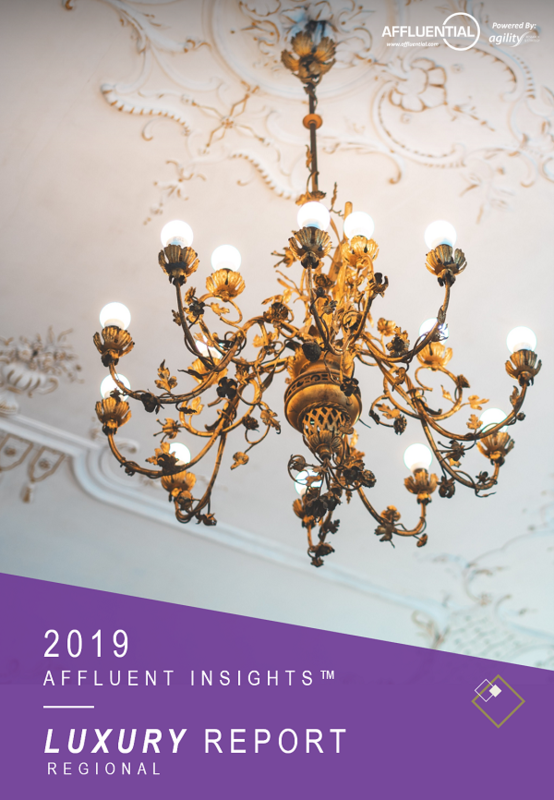 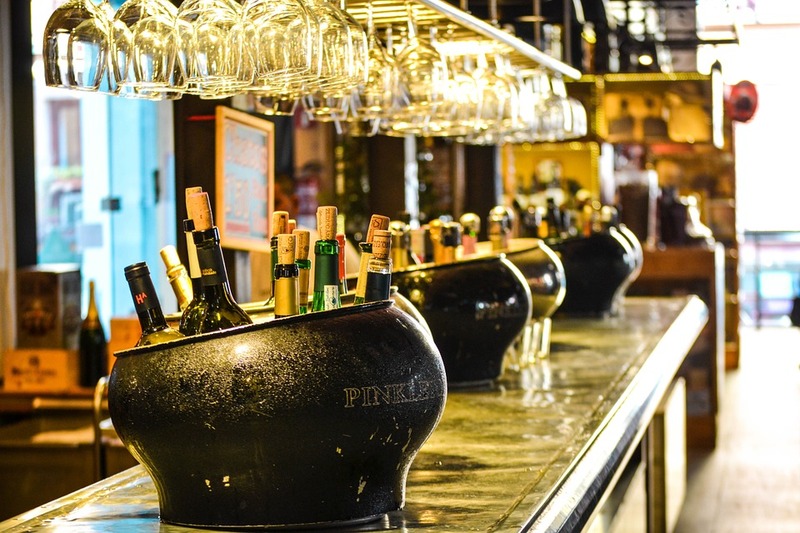 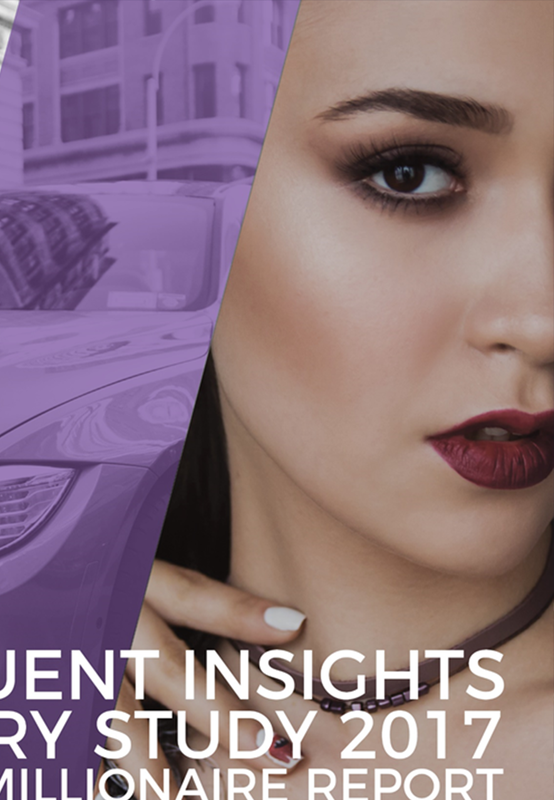 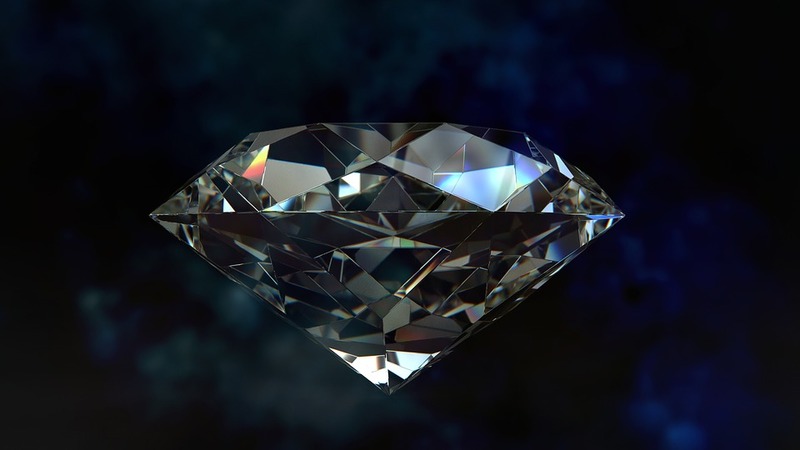 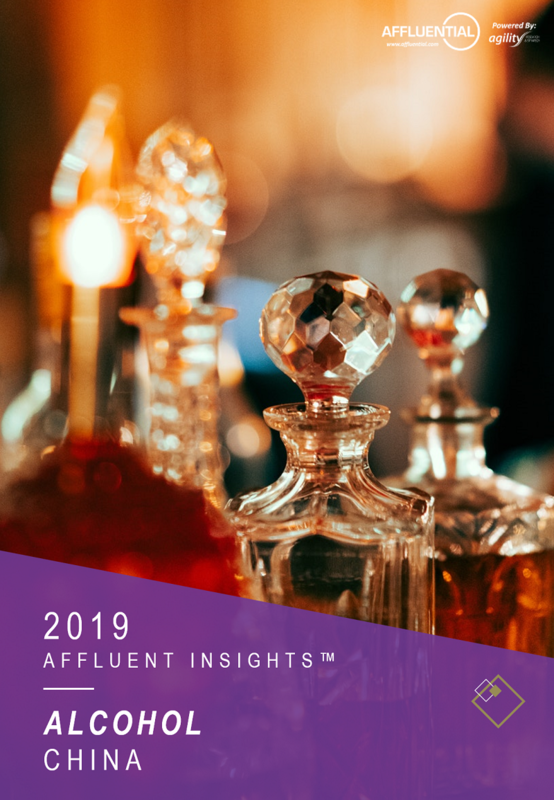 We will be looking at purchasing behaviour, motivations, media channels and brand preferences of highly affluent consumers when it comes to purchasing premium and luxury products and services. 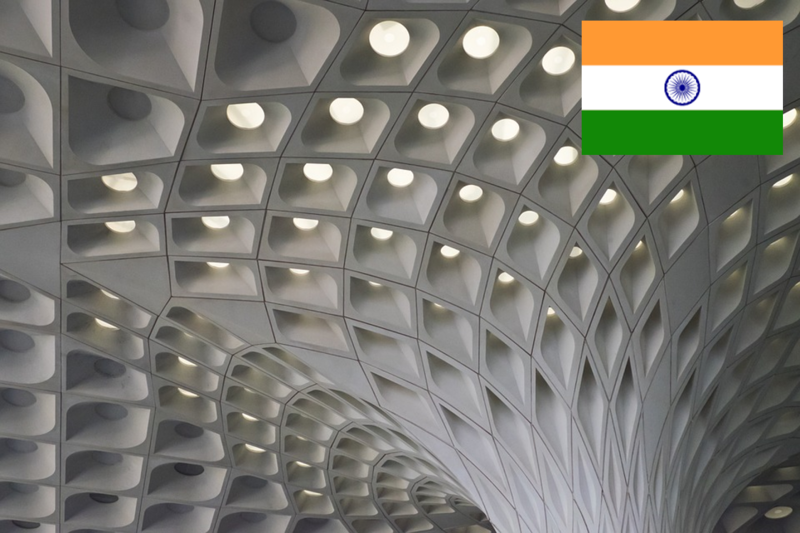 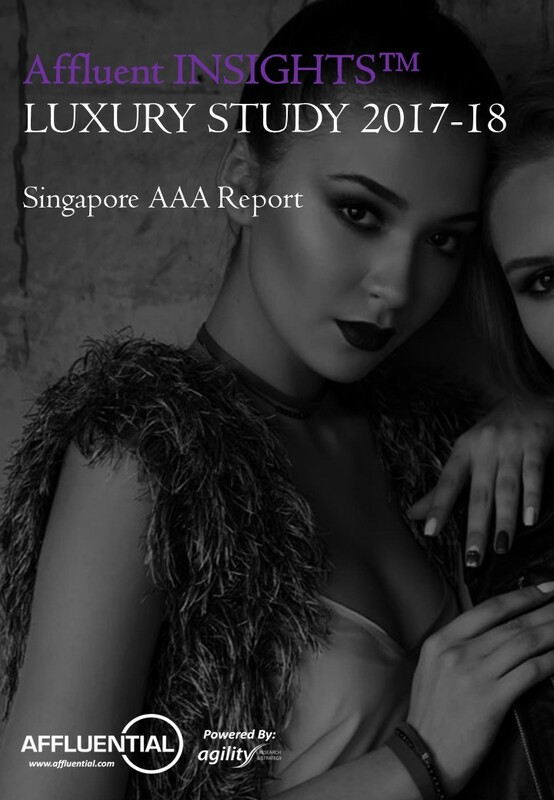 We will be looking at purchasing behaviour, motivations, media channels and brand preferences of the highly affluent Asian women when it comes to purchasing premium and luxury products and services. 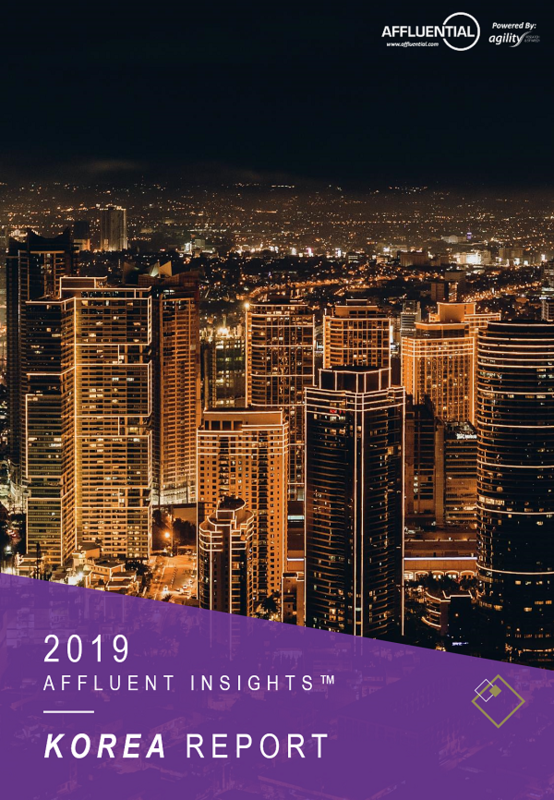 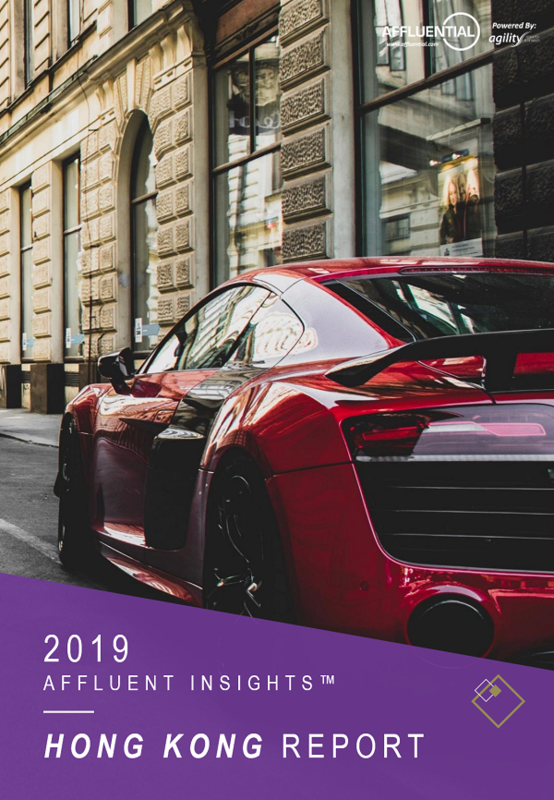 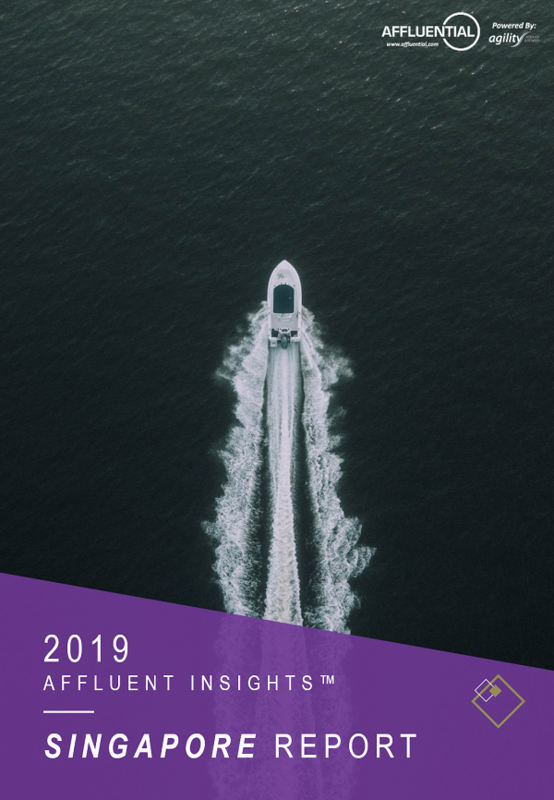 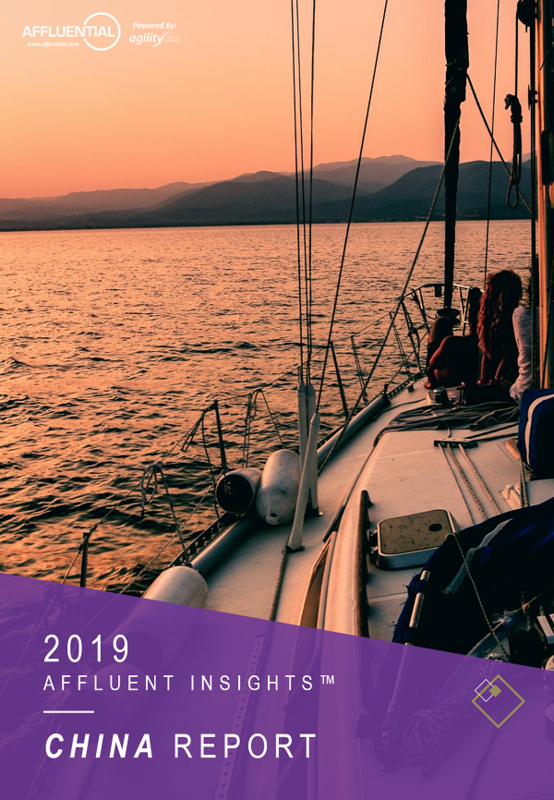 We will be looking at purchasing behaviour, motivations, media channels and brand preferences of high-networth (HNWI) consumers when it comes to purchasing premium and luxury products and services. 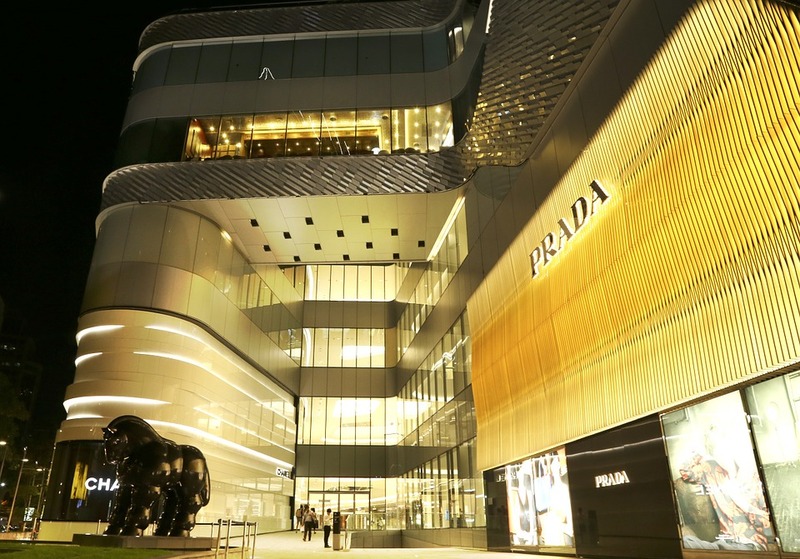 China has been a top-priority market for luxury brands for many years. 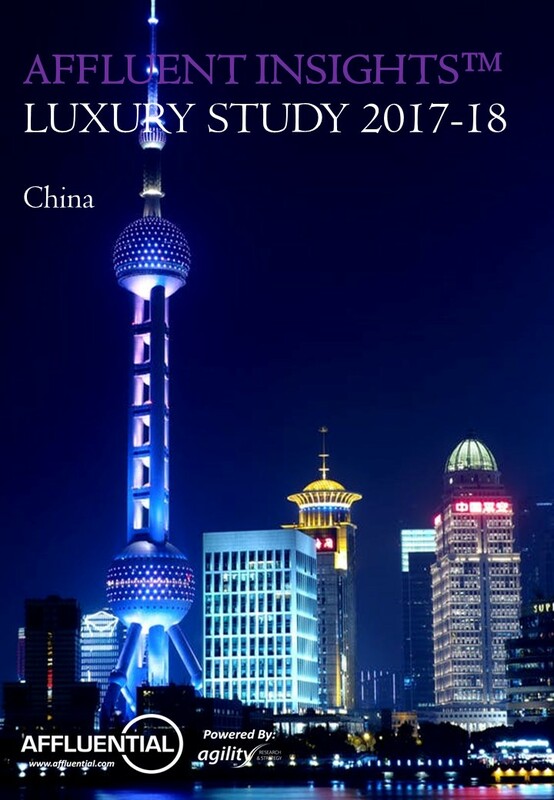 Chinese consumers account for a third of global luxury spending and are expected to account for 40 percent by the middle of the next decade. 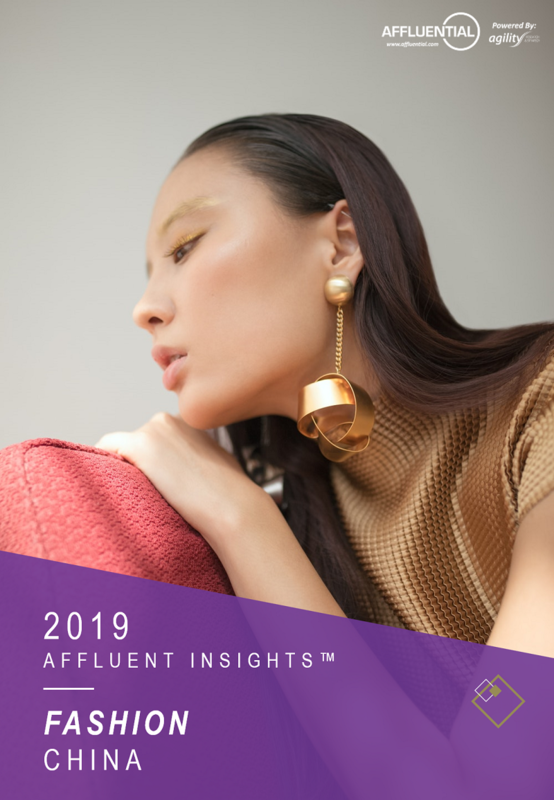 Which luxury categories have a good outlook in 2018? 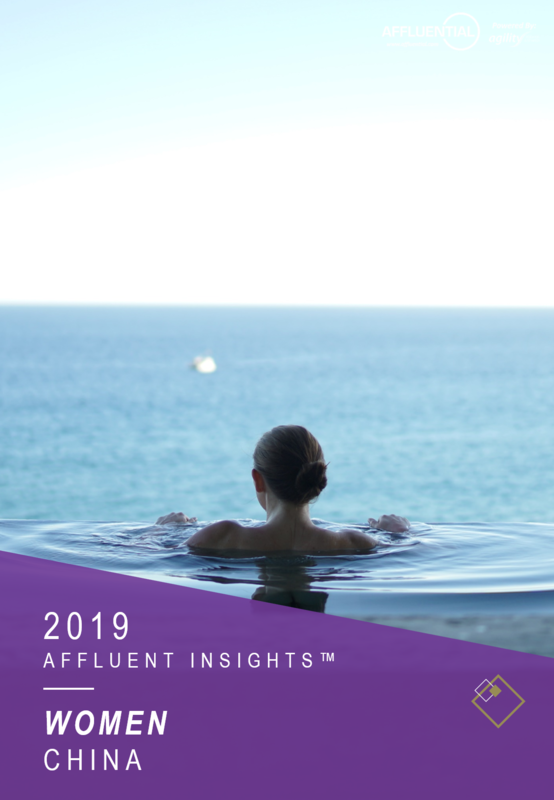 How does the luxury spending of millionaires differ from the overall affluent consumers? 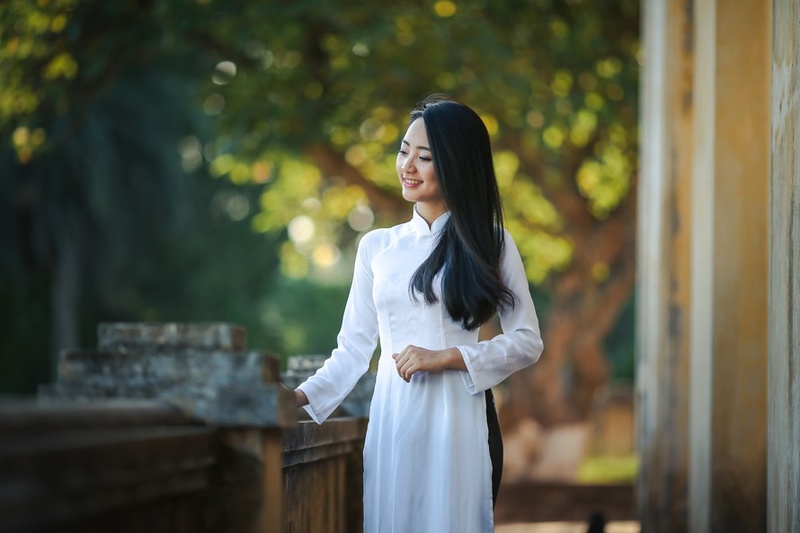 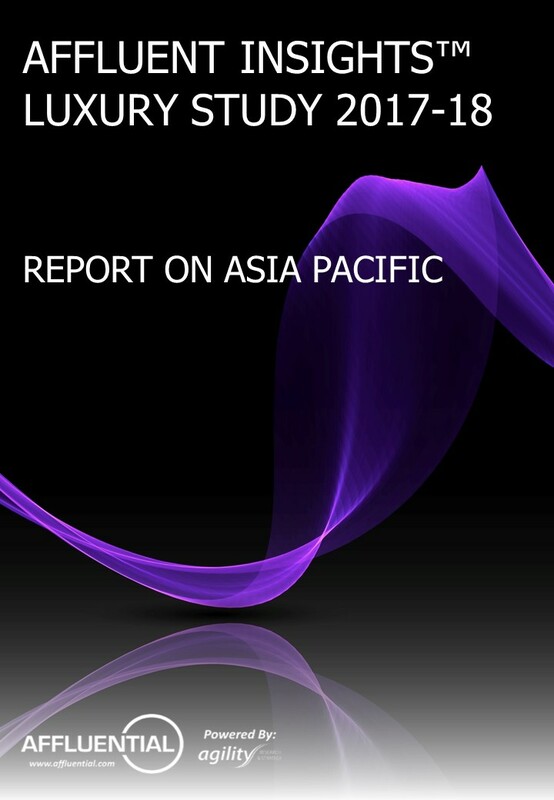 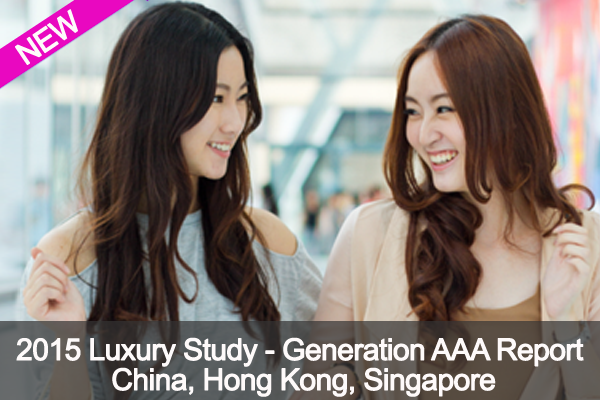 How do Asian millennials perceive luxury? 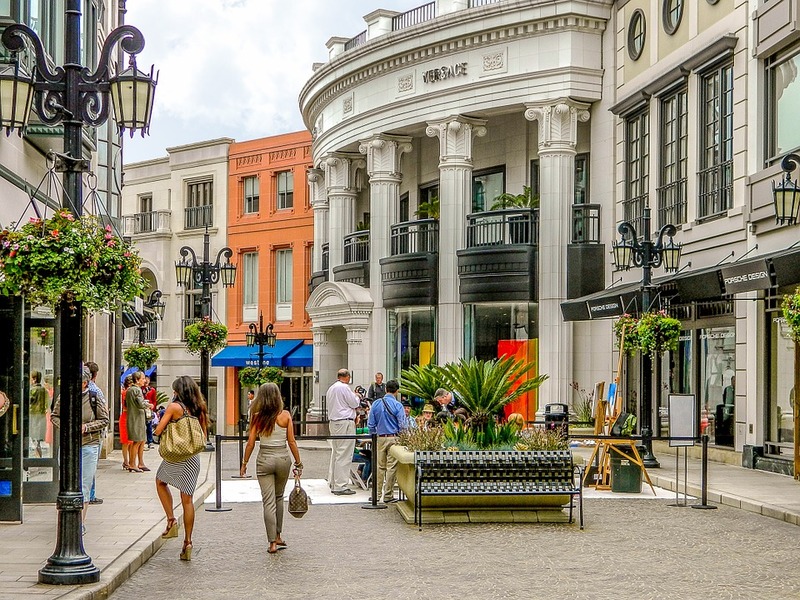 What motivates them to spend? 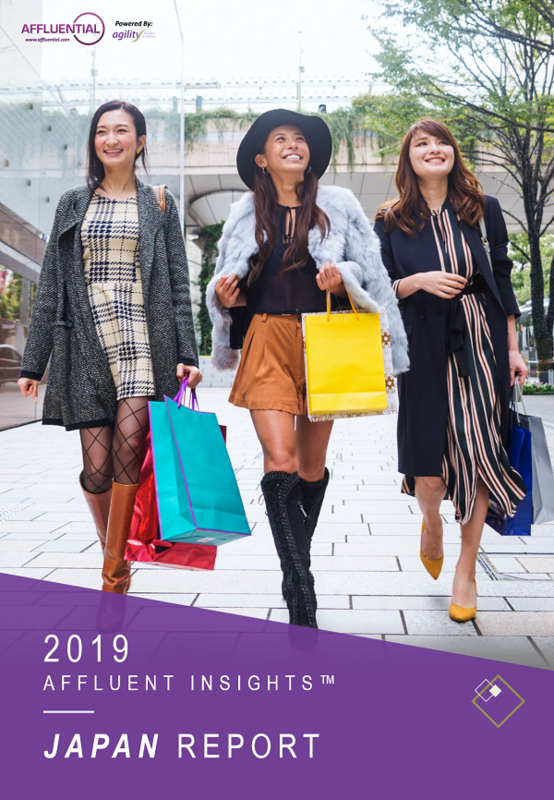 Which luxury categories do most women spend on? 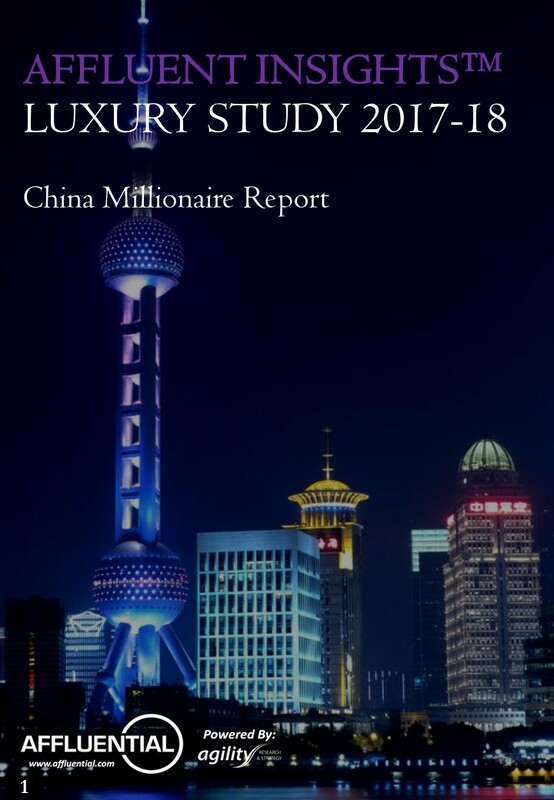 With high spending power, what are Chinese Millionaires buying? 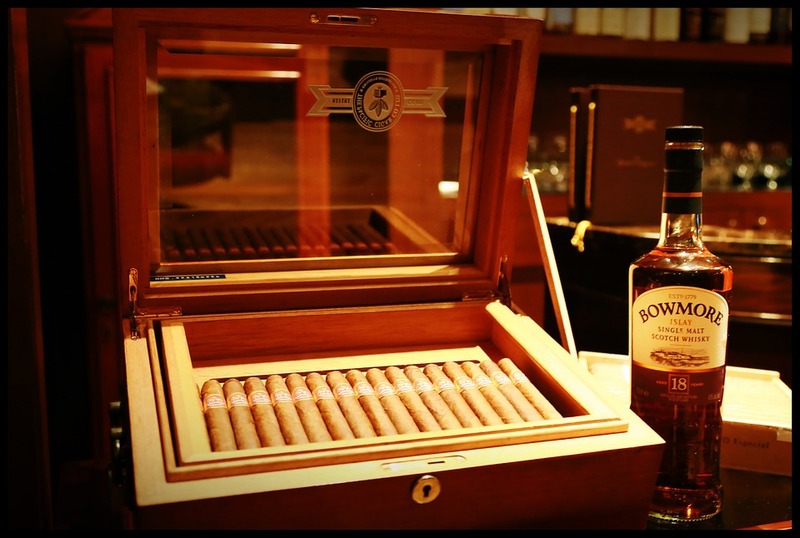 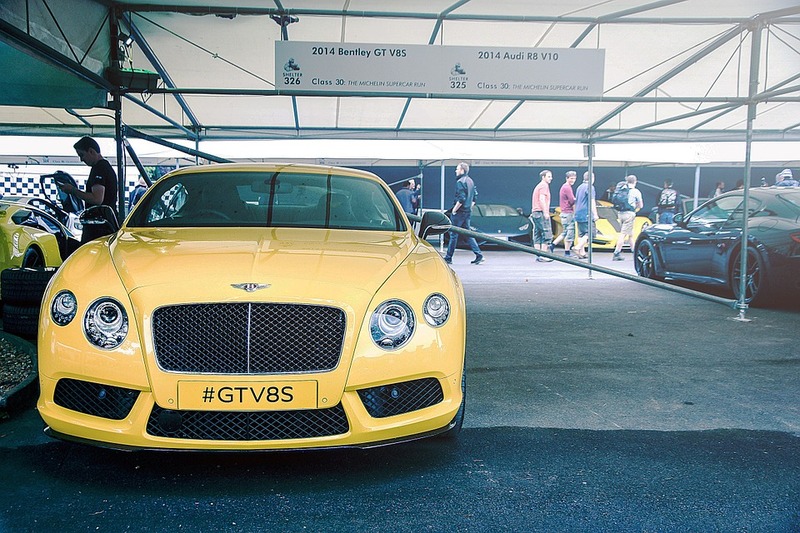 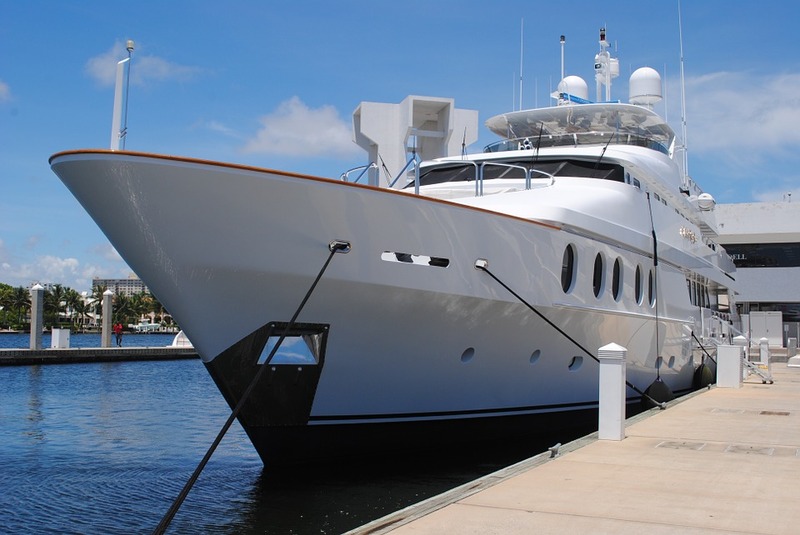 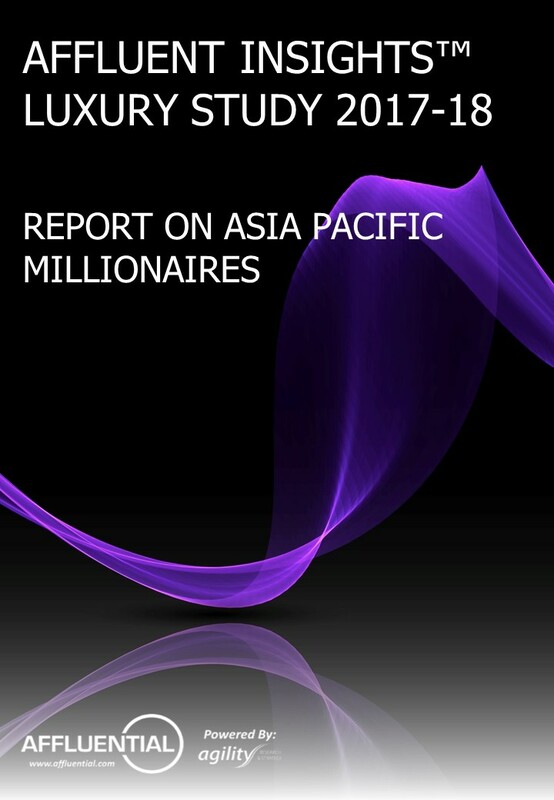 As the economy matures, how do Singaporean Millionaires define Luxury? 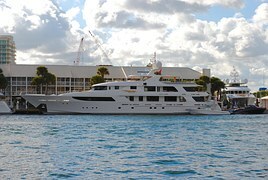 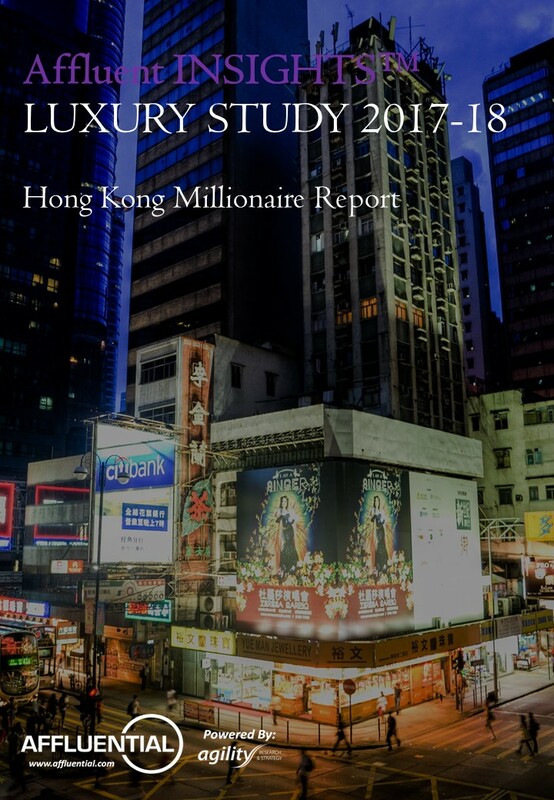 Are Hong Kong Millionaires spending as much on luxury as compared to their Chinese counterparts? 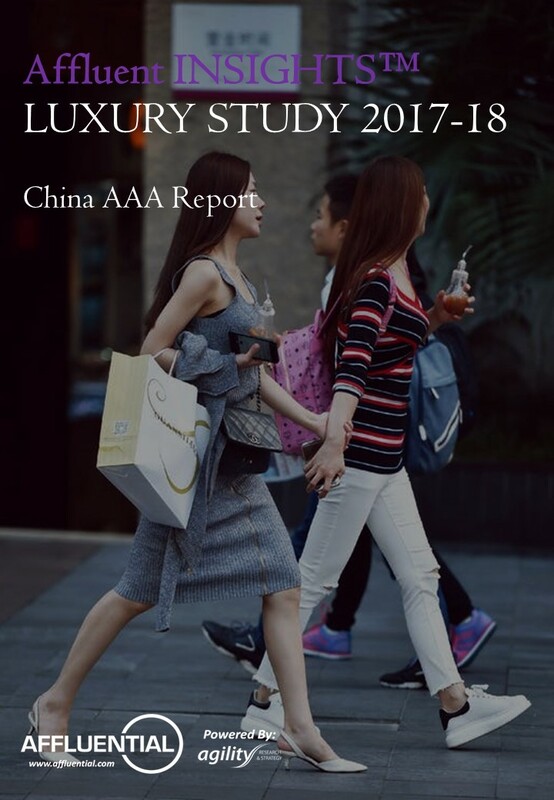 Are Chinese Millennials purchasing luxury for the quality they provide or to elevate their status? 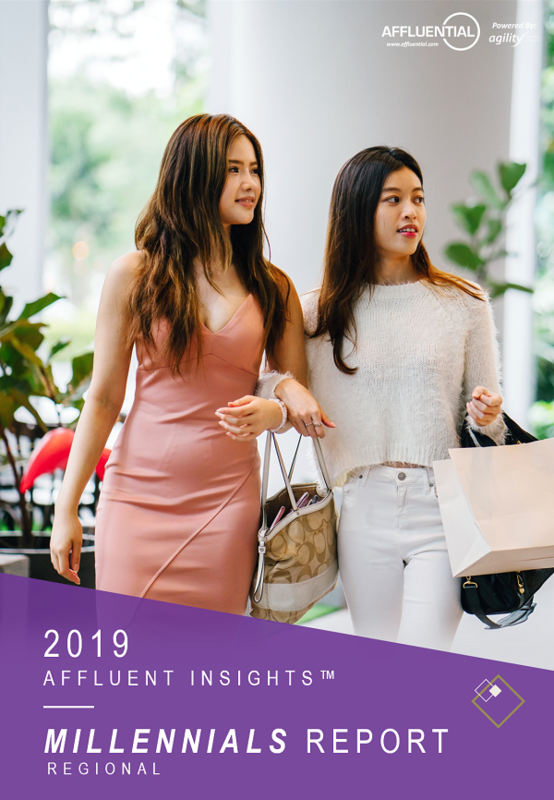 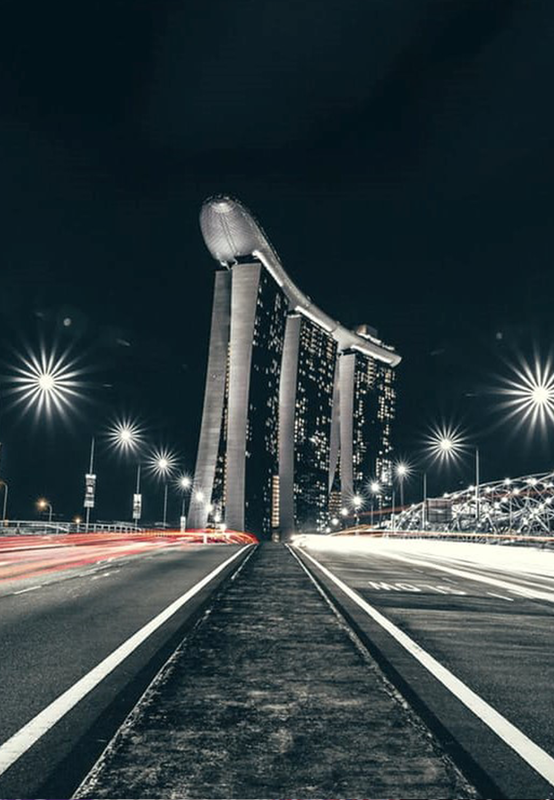 What brands are connecting well with Singaporean Millennials? 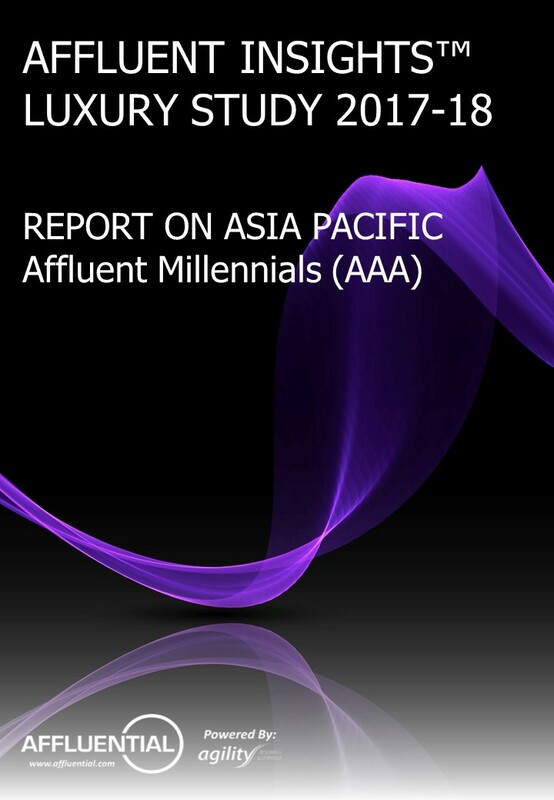 Are Hong Kong Millennials spending more than their Chinese counterparts? 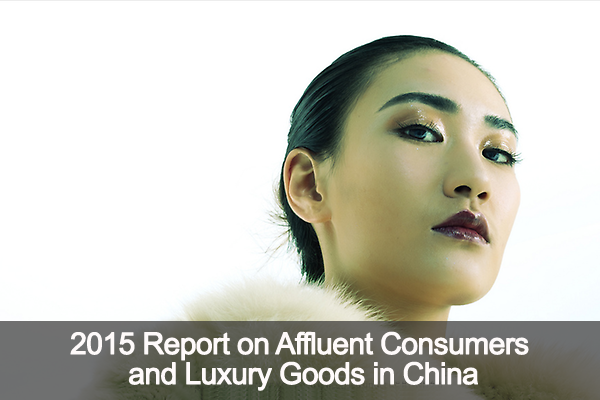 With the rise of luxury in China, what are Affluent Women spending on? 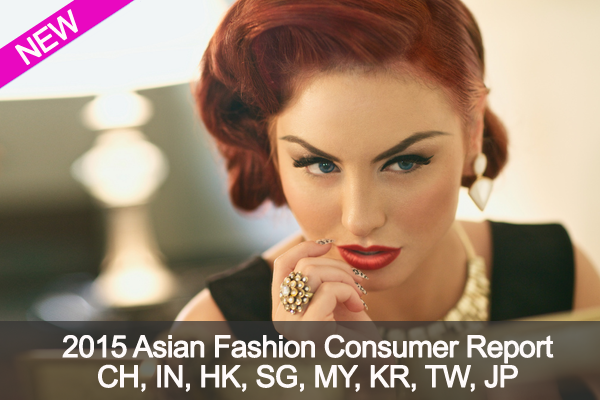 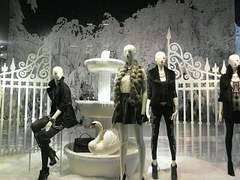 Are Affluent Singaporean Women still spending on fashion? 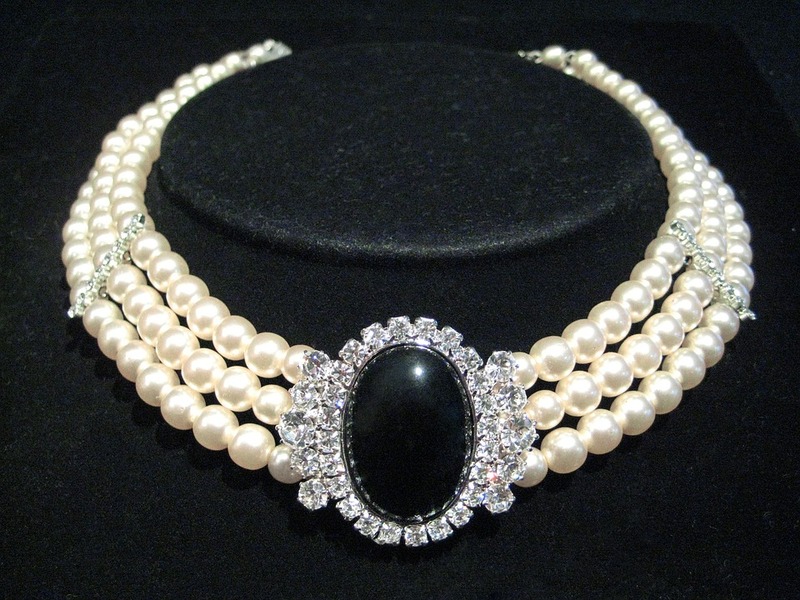 or has the trend moved towards skincare or jewellery? 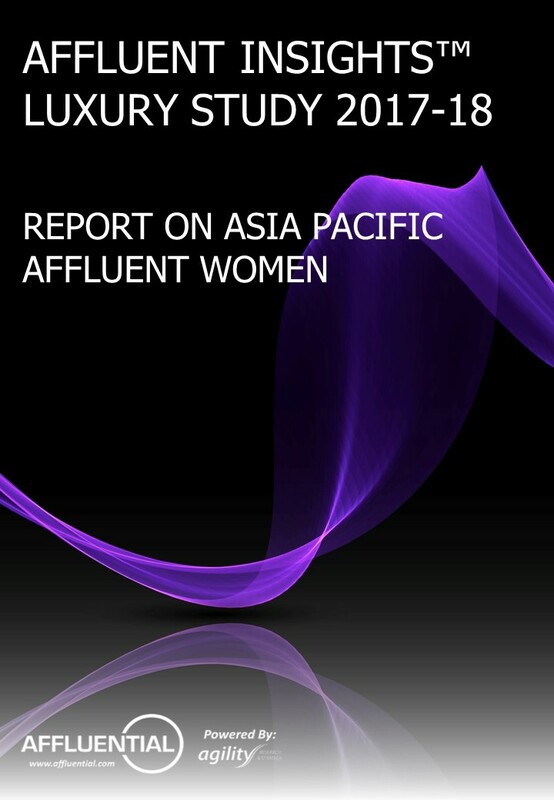 As Affluent Hong Kong women become more sophisticated about luxury, what can brands do to stay on top of the game? 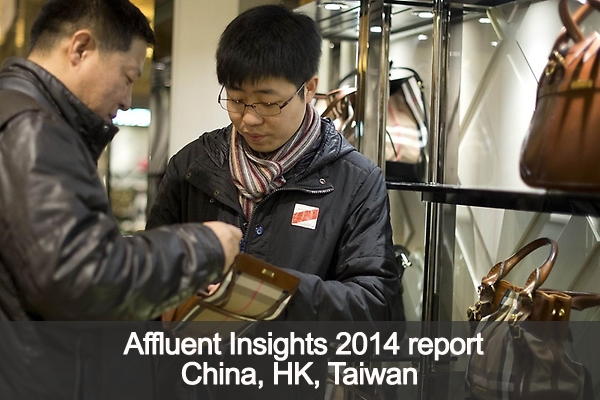 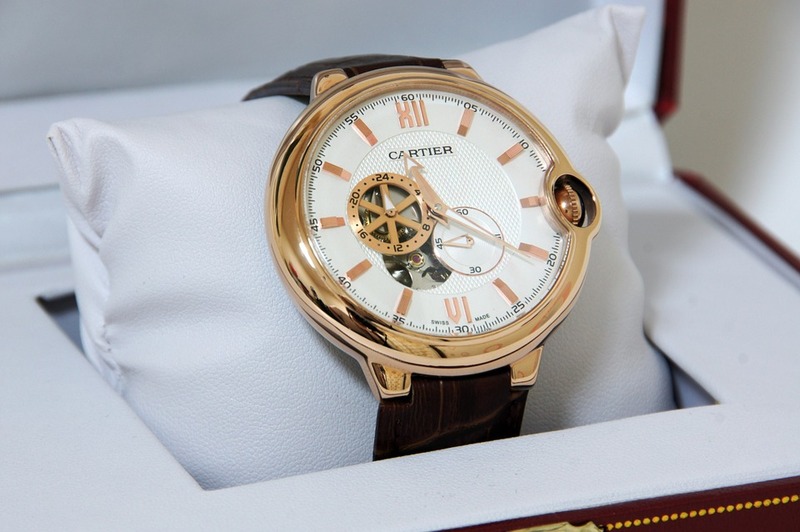 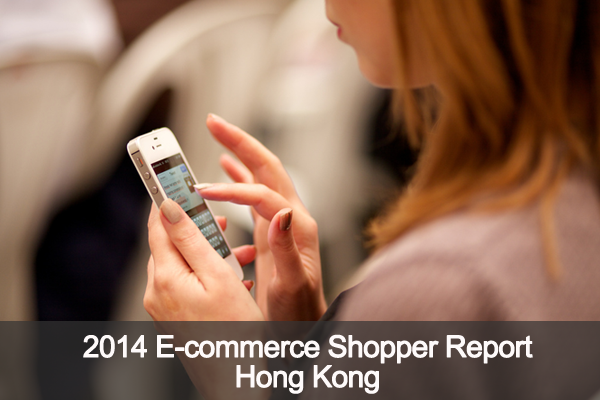 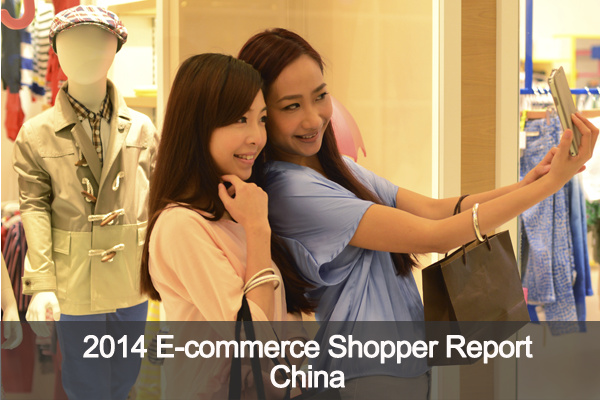 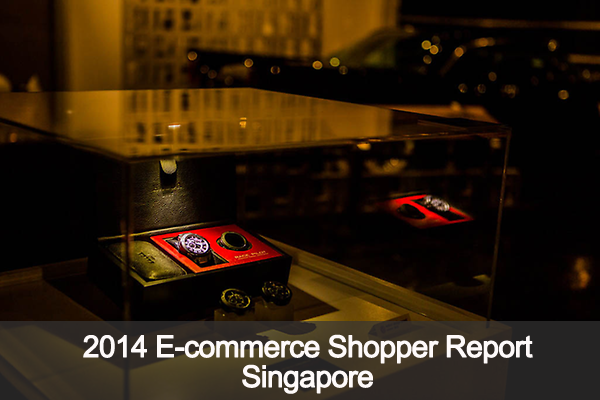 Are the affluent Chinese really buying more luxury products online from China based websites? 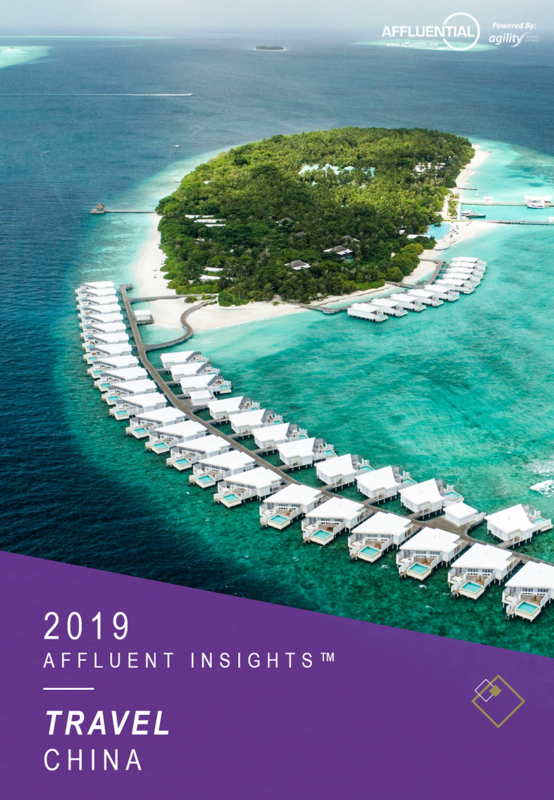 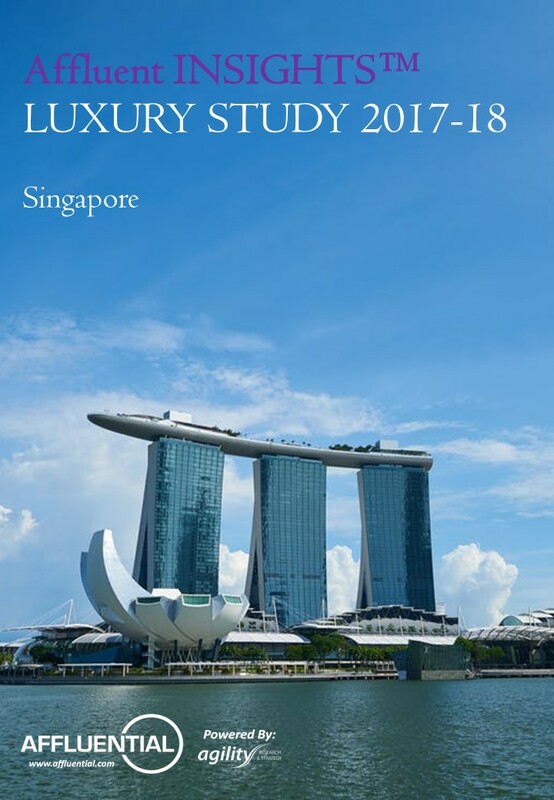 What do affluent Singaporeans define as luxury in 2018, when more and more of them are investing instead of spending? 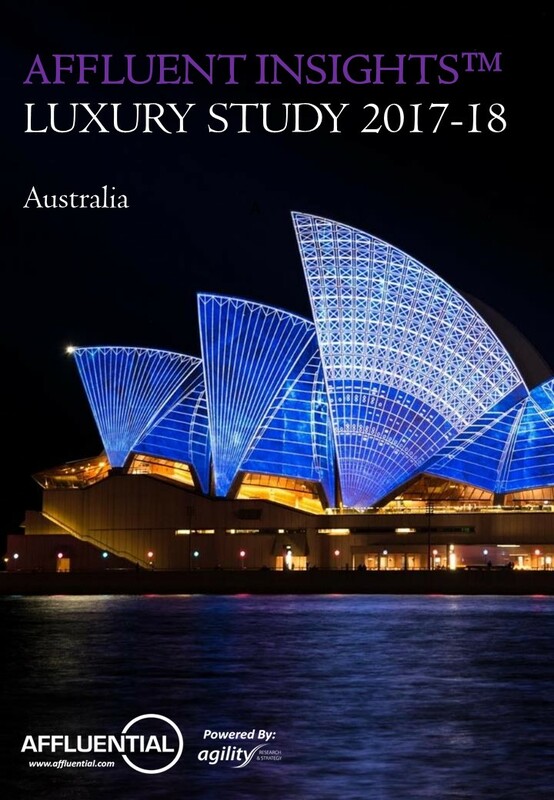 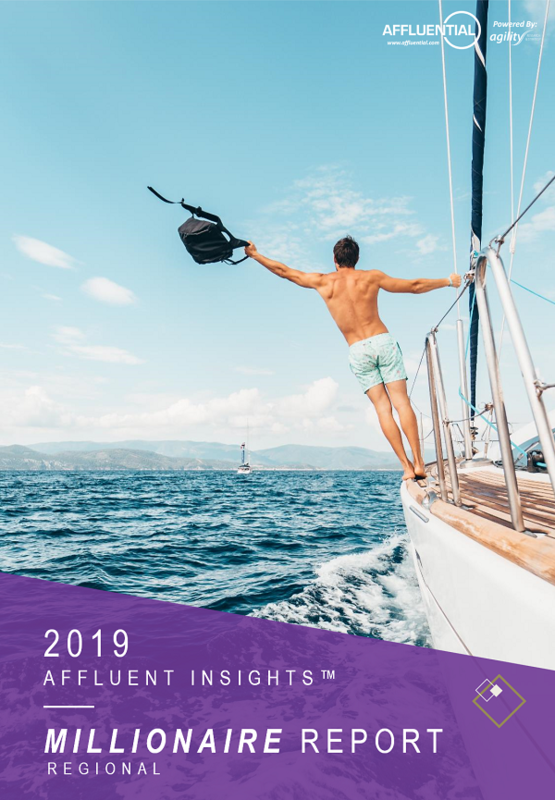 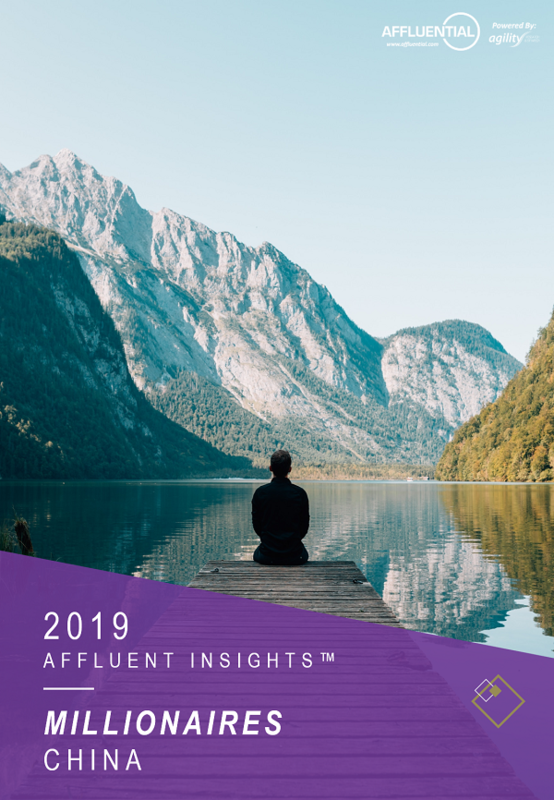 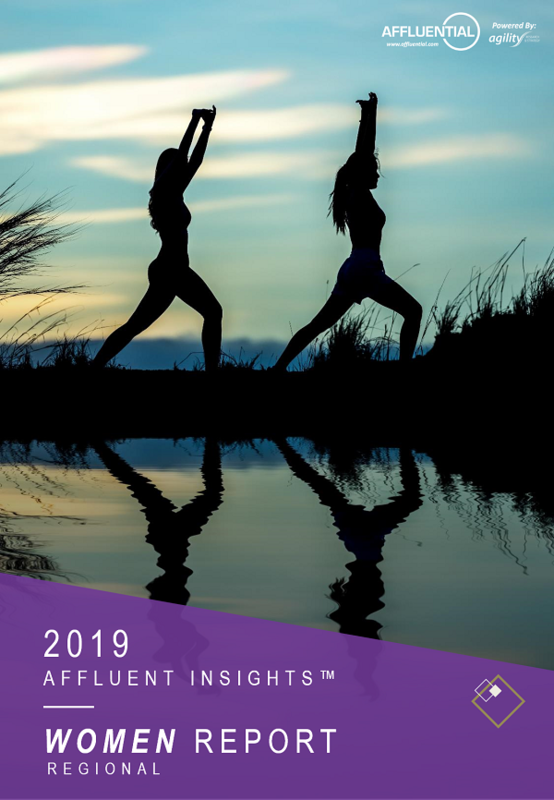 What will motivate affluent Australians to purchase more luxury goods in 2018? 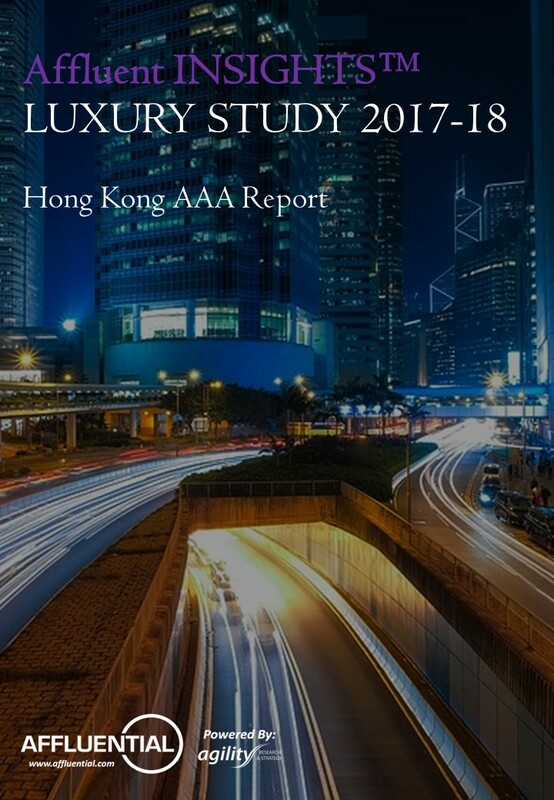 Do Hong Kongers spend as much on luxury goods at home as the incoming Mainland Chinese travellers? 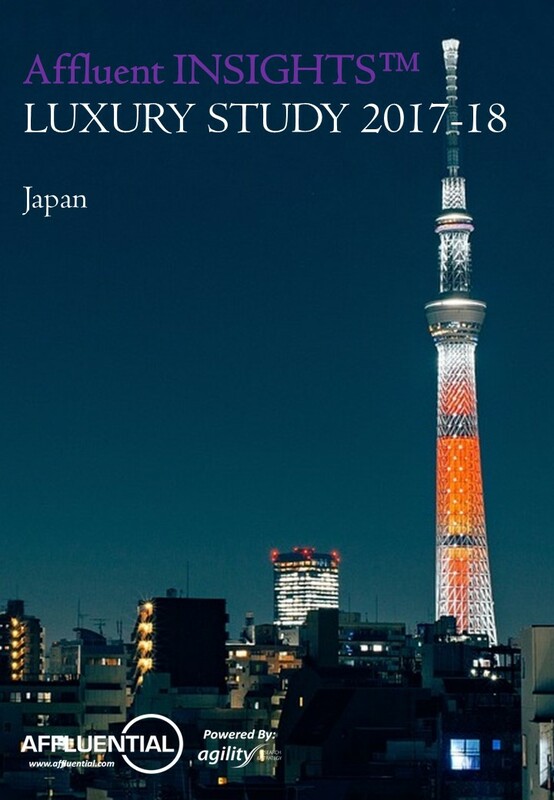 Are the Japanese spending more on luxury in 2018 and taking back their throne as Asia's number 1 luxury market? 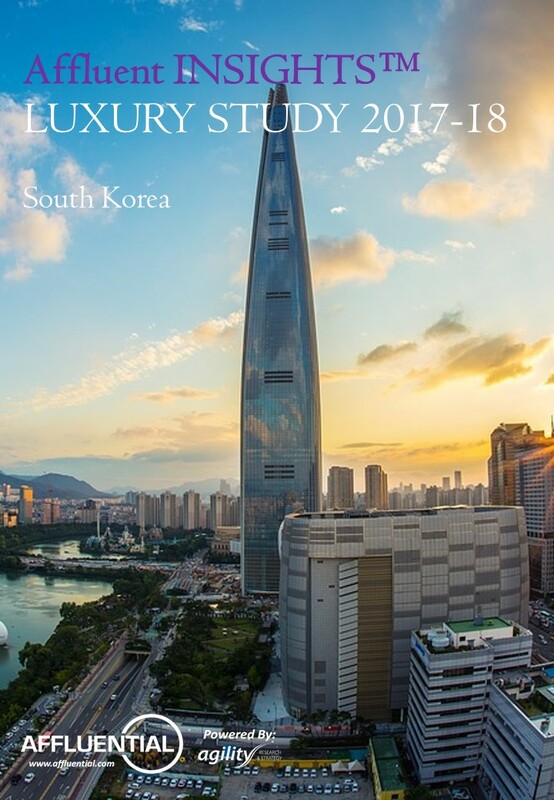 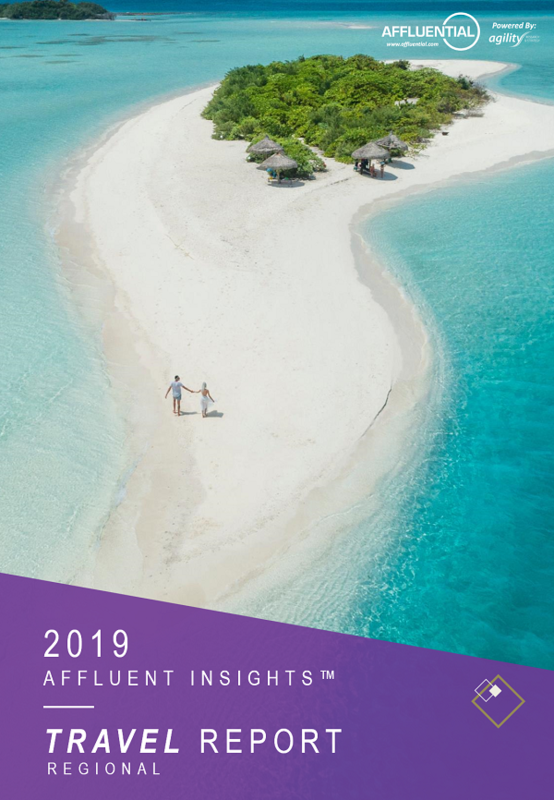 What destinations are affluent Koreans travelling to and should they be seen as avid shoppers while travelling? 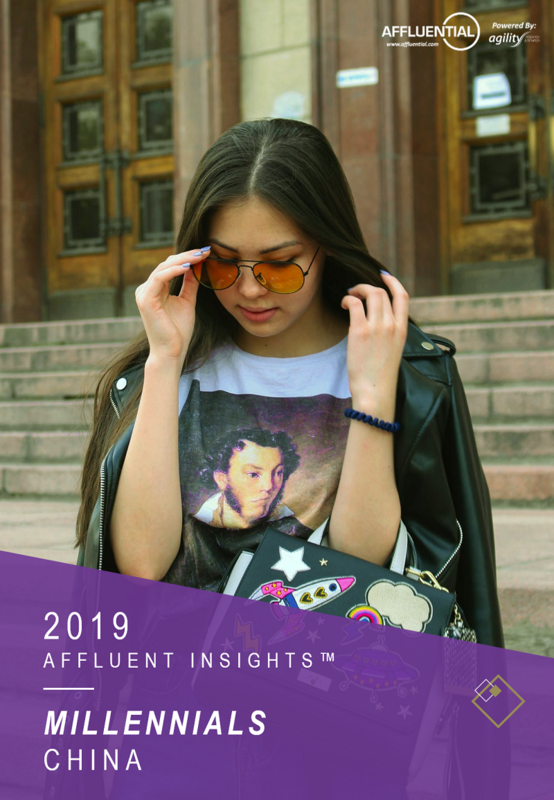 What brands are affluent Malaysians interested in buying and how do they perceive different brands? 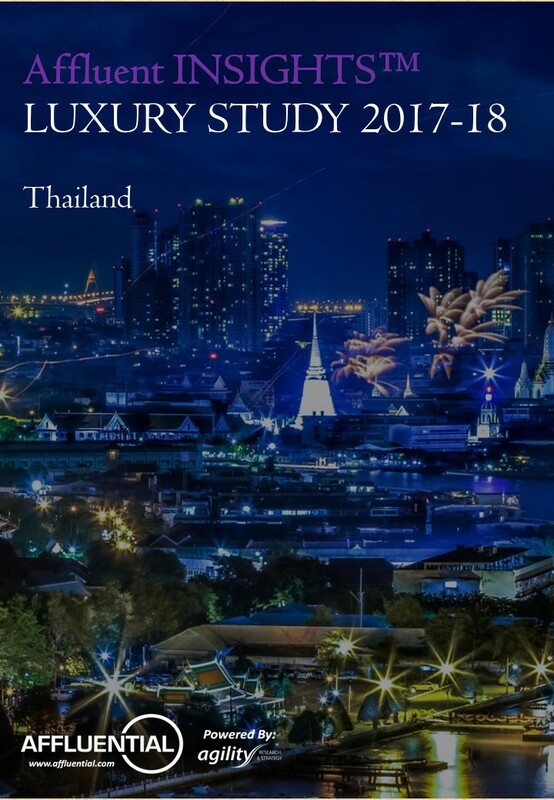 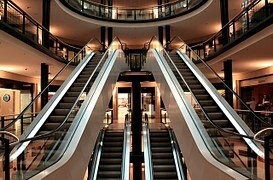 With the government pushing for domestic consumption, are affluent Thai still buying luxury goods abroad? 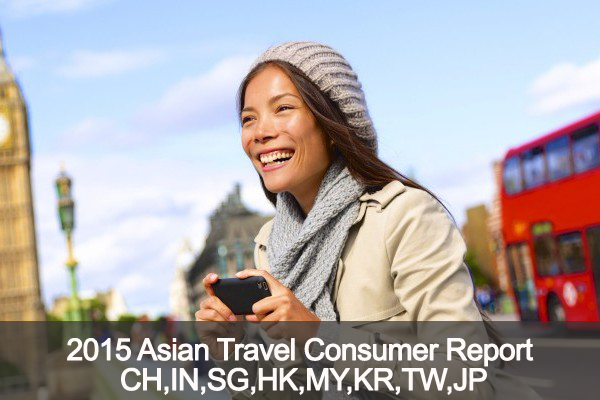 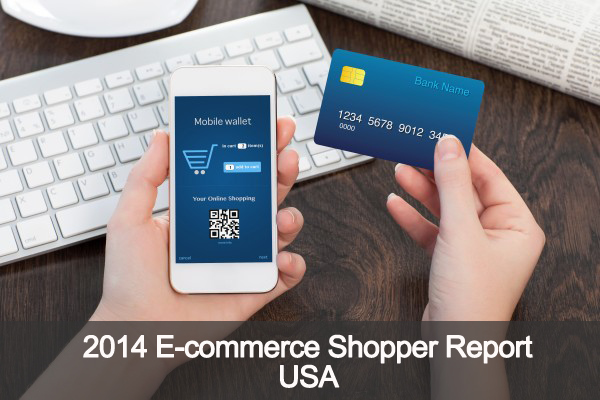 Reports available for purchase: China, Hong Kong, Singapore, USA. 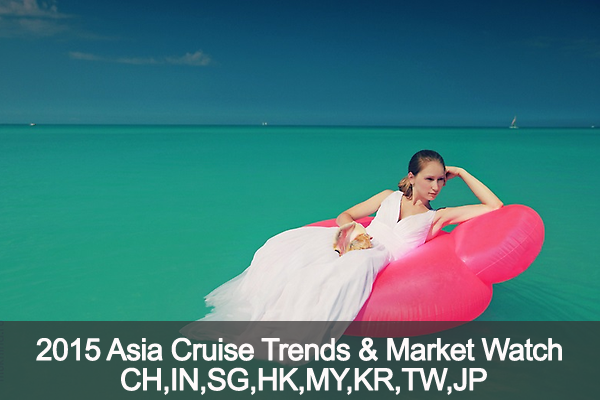 Market coverage: CH, IN, HK, SG, MY, KR, TW, JP. 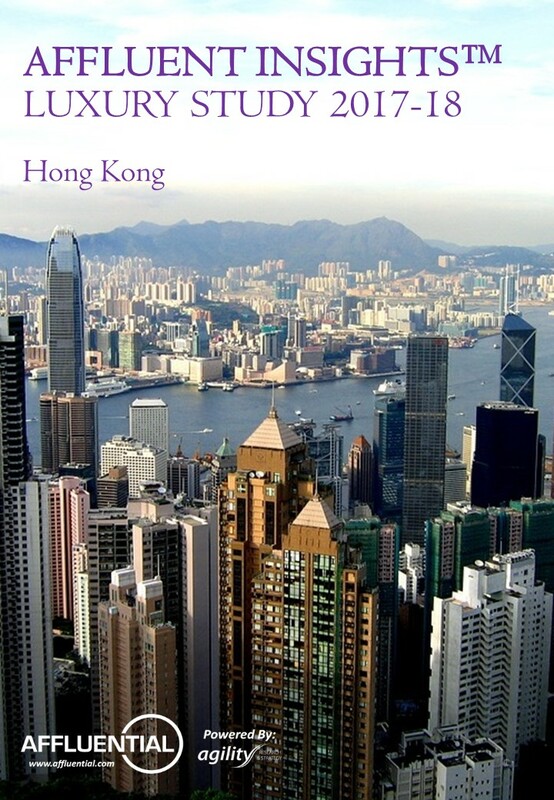 Market coverage: CH, HK, SG, USA.